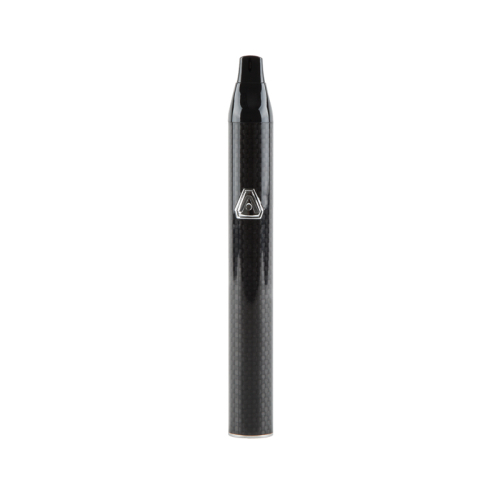 The Atmos Jump is a vape pen that’s built to last. 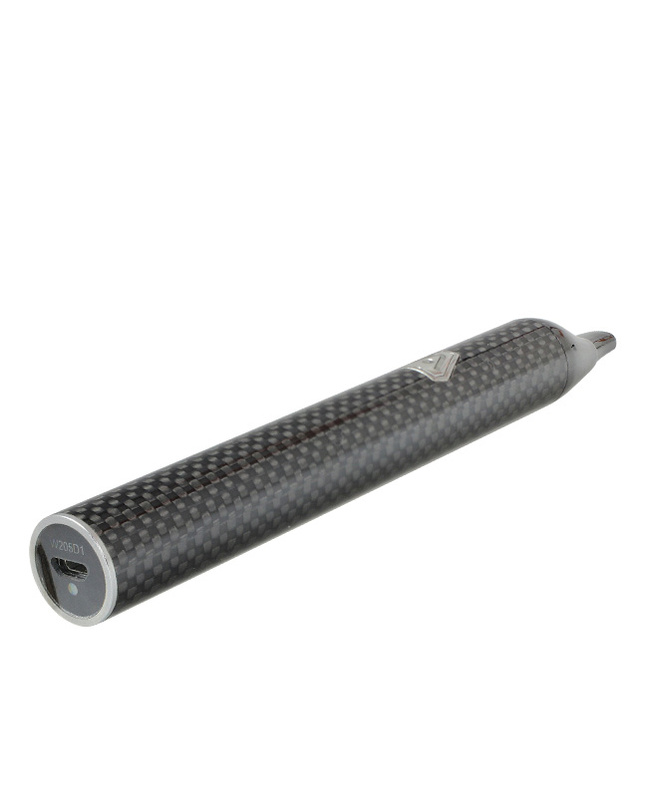 Its durable carbon fiber body helps protect your vaporizer while its hard anodized heating chamber produces full and rich vapor. The small size means it’s easy to carry around, and the 1200mAh battery promises powerful performance and quick heat up time. 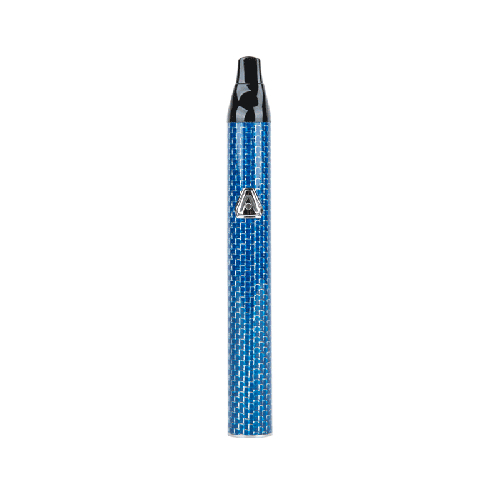 The unique Atmos Jump hard anodized heating chamber helps to more evenly vaporize your tobacco alternative and with its easy access mouthpiece and micro-USB charging. 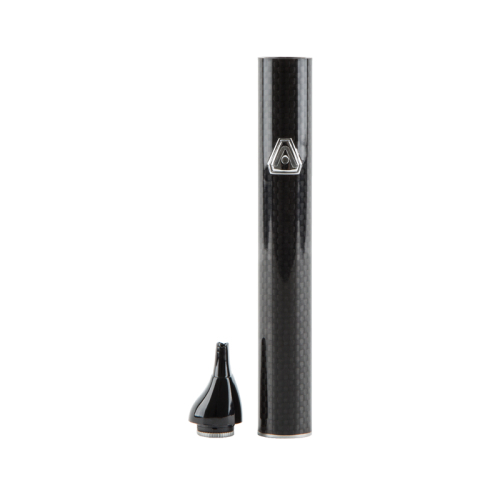 The Atmos Jump Vaporizer Pen Kit is convenient, quick and easy to use. 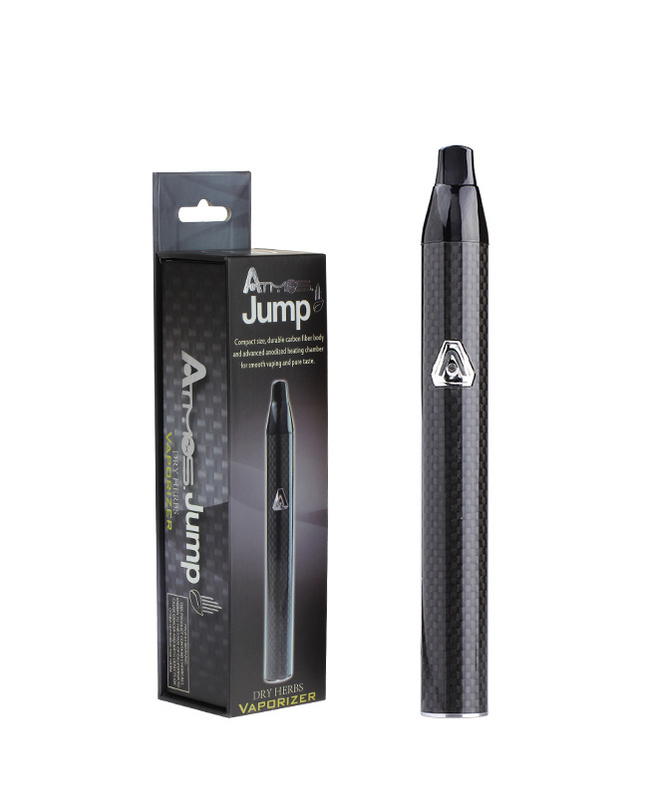 The Jump offers everything you’ve come to love from the Atmos pens and brings it to the tobacco alternative pen arena. The Atmos Jump now includes a five-year manufacturer’s warranty. Sure, you can get customer service everywhere but what we offer at Vapor Puffs is much more than just customer service. Vapor Puffs offers customer service and technical support with every product we sell at no additional cost to you! 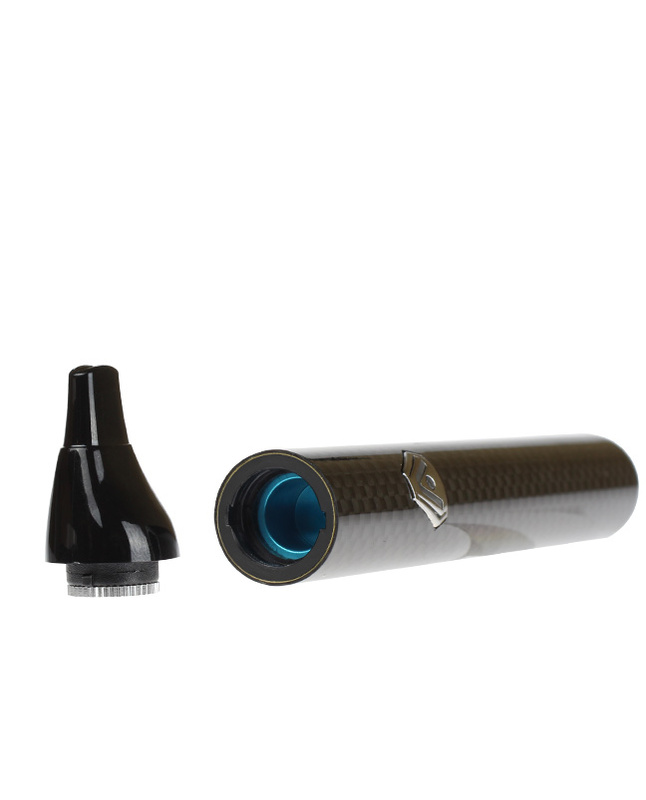 And just in case our technical support can’t fix your issue, the Atmos Jump Vaporizer Kit you purchase on Vapor Puffs is covered by a limited warranty. The warranty covers all manufacturer defects and all warranty replacements go through us. No need to search for manufacturer phone numbers and jump through hoops. Let us do all the work for you!